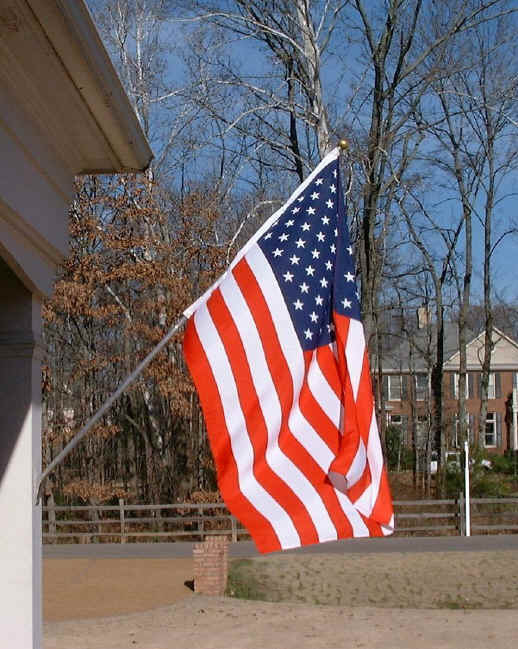 3'x5' Flag is crafted in durable, high quality 300D polyester. 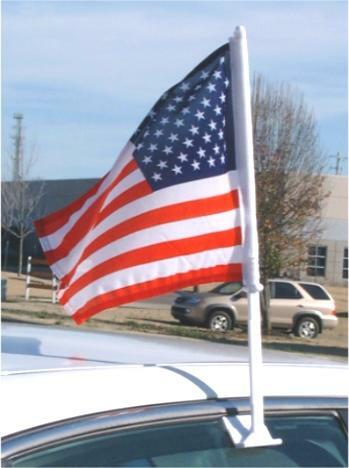 Car Flag is crafted in durable polyester with sturdy mount. >> read more << Absolutely the BEST Quality! 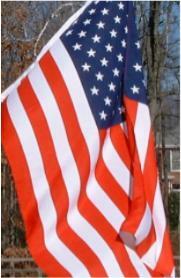 >> read more << Perfect for home or business.